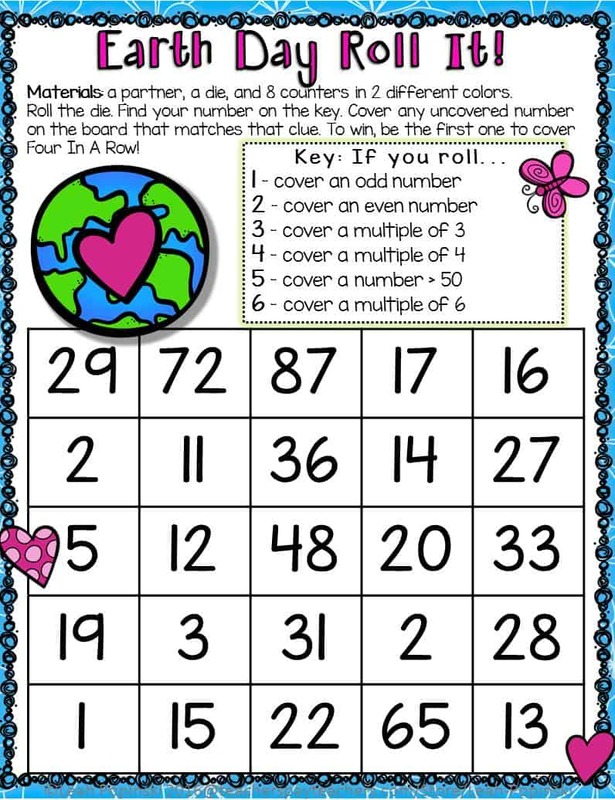 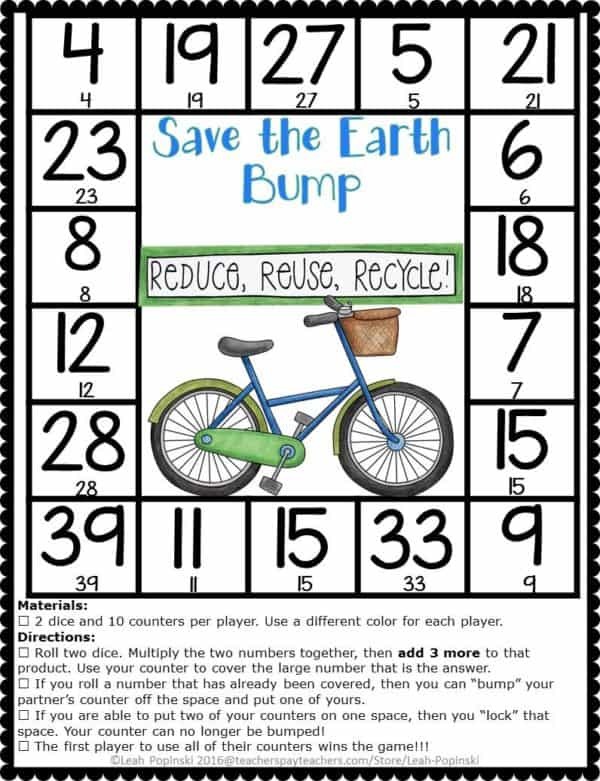 These 10 differentiated Earth Day games are perfect for promoting thinking and skill practice while still being fun and engaging. 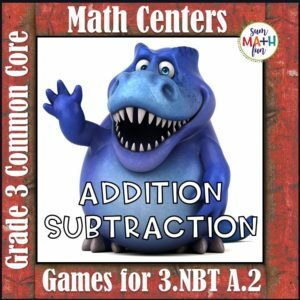 They will have your students✎ eager to practice math skills and thinking! 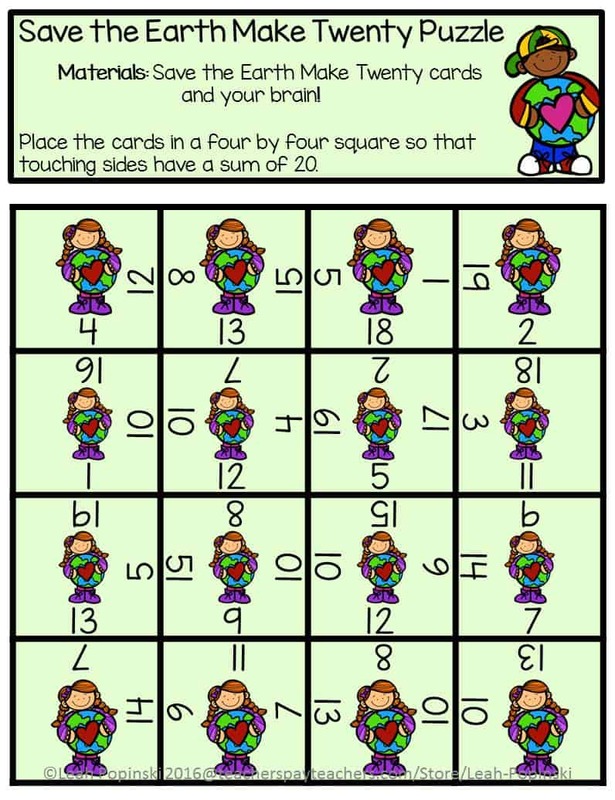 Plus, they are low prep for you! 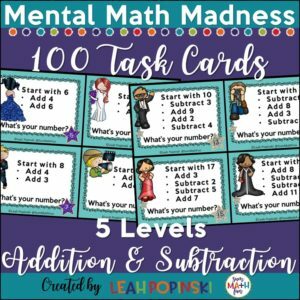 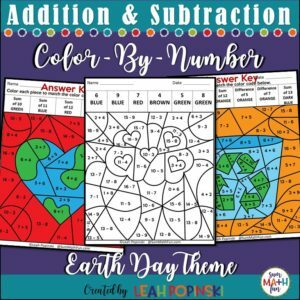 Have some Earth Day math fun with your third and fourth graders while they practice strategy, reasoning, number sense, and review computation skills to get ready for state testing.